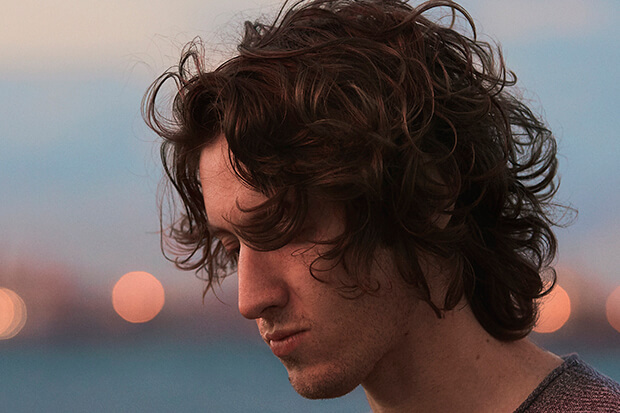 One To Watch: Dean Lewis Has Another Streaming Hit With "Be Alright"
We speak to the Aussie singer about his second album and US tour. Australia’s Dean Lewis caught lightning in a bottle with 2016 single, “Waves.” The stripped-back track cracked the top 20 at home, racked up more than 120 million streams and soundtracked many an emotional moment on TV shows including Riverdale and Suits. The 28-year-old backed that up with a successful debut EP in 2017 called Same Kind Of Different (check out his cover of Amy Shark’s “Adore”) and recently returned with “Be Alright.” And it’s shaping up to be every bit as big as his breakout hit. Falling somewhere between Vance Joy, Passenger and Ed Sheeran, “Be Alright” is an unusually raw breakup song with stream of consciousness lyrics. The chorus is particularly cathartic for anyone in need of some sensible advice. “I know you love her, but it’s over mate,” Dean croons. “It doesn’t matter, put the phone away.” The very relatable anthem has already reached number three on the ARIA charts and is rapidly gaining traction on Spotify. In fact, “Be Alright” has amassed more than 5 million streams in less than a month. Prepare for an onslaught of feelings and listen to the future hit below.